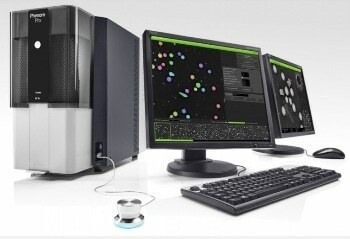 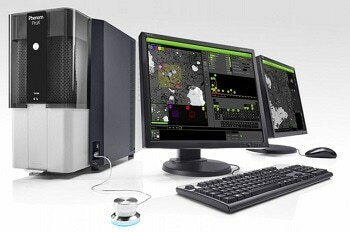 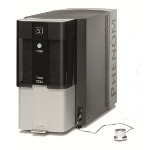 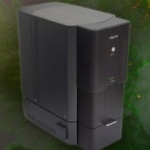 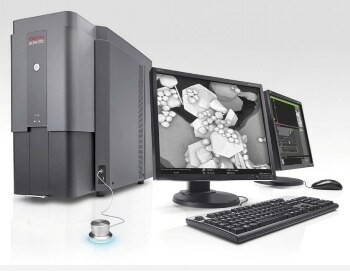 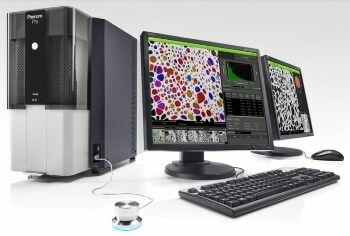 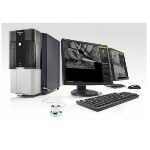 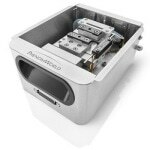 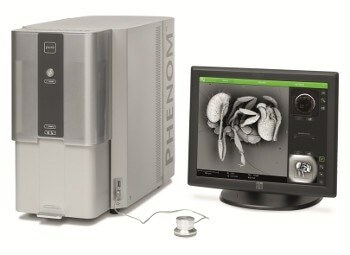 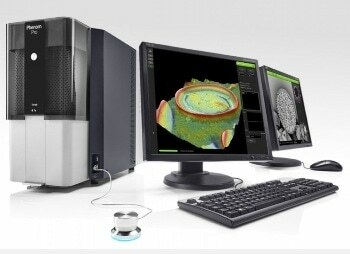 The Thermo ScientificTM Phenom Pharos is a desktop SEM equipped with a FEG source that provides crisp, high-brightness images. 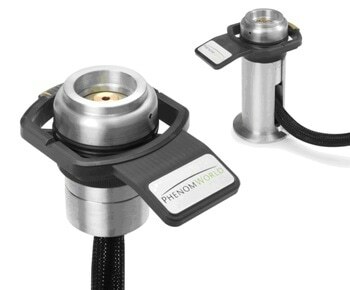 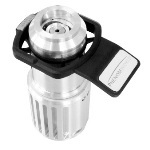 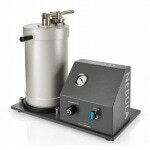 With the Phenom Pharos, the advantages of a FEG source are now accessible to everyone. 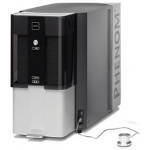 Its operation is simple, from the preliminary installation to the actual usage, because of its intuitive and compact design. 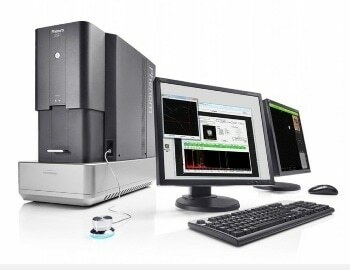 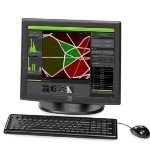 The modern hardware design and detectors allow rapid imaging and easy foolproof handling.